“La Scala is the city’s meeting place. ‘See you at La Scala,’ they say,” wrote Stendhal in 1817. 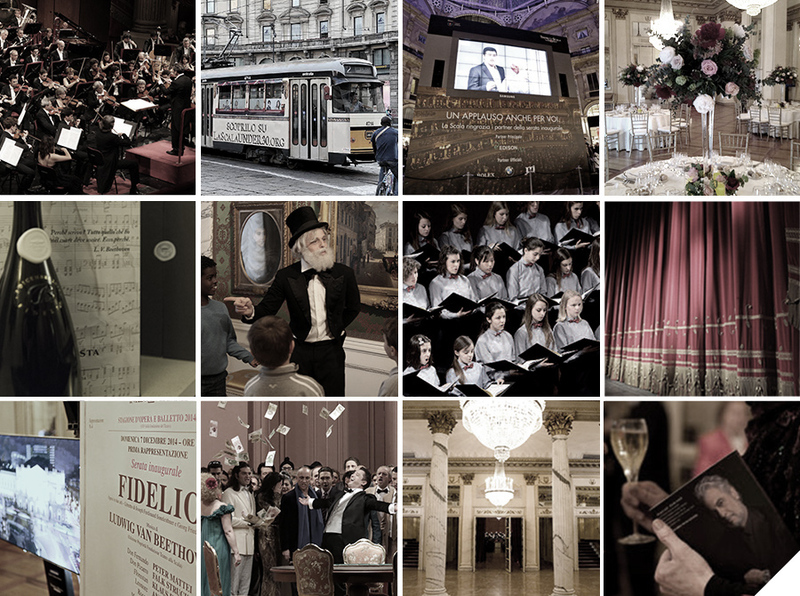 Even today, La Scala continues to be a favoured centre for social activity and exchange, within a celebrated cultural setting. Supporting La Scala is the ideal way to associate your name with the world’s most famous opera house and help promote and support the artistic and musical heritage of this prestigious institution. La Scala offers a number of partnership opportunities. We invite companies to benefit from the development of tailor-made projects and initiatives and the use of our much-treasured spaces for the organisation of exclusive and high-profile events.